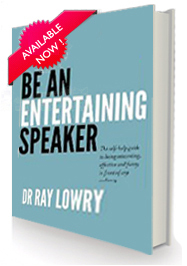 Quality after dinner speakers with interesting topics or anecdotes are difficult to hire. 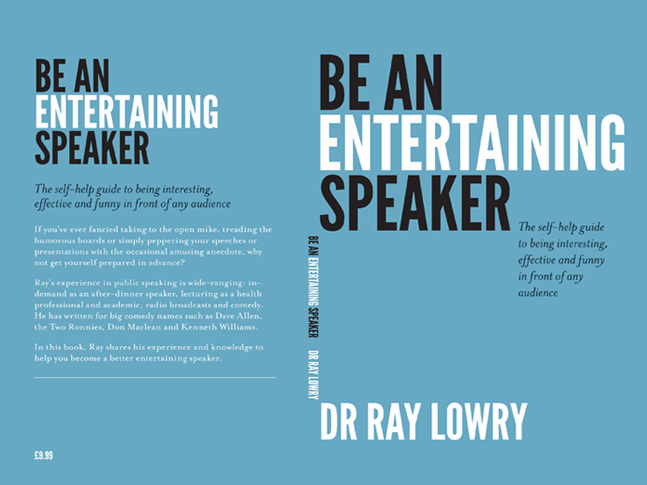 Ray Lowry, with specialisms in health care and dentistry has a wealth of entertaining after dinner speeches to entertain your guests. He will tailor his after dinner material to your requirements, ensuring your guests enjoy the full evening entertainment.